Donation and Packing Happening Now! St. Francis Episcopal Parish Hall 2200 Via Rosa, Palos Verdes Estates. Click here for more info, and for the list of items to donate for Fall 2018.
two donation and packing events held each year – Fall and Spring. Many of those who serve never receive packages from home, so these are truly special for them. 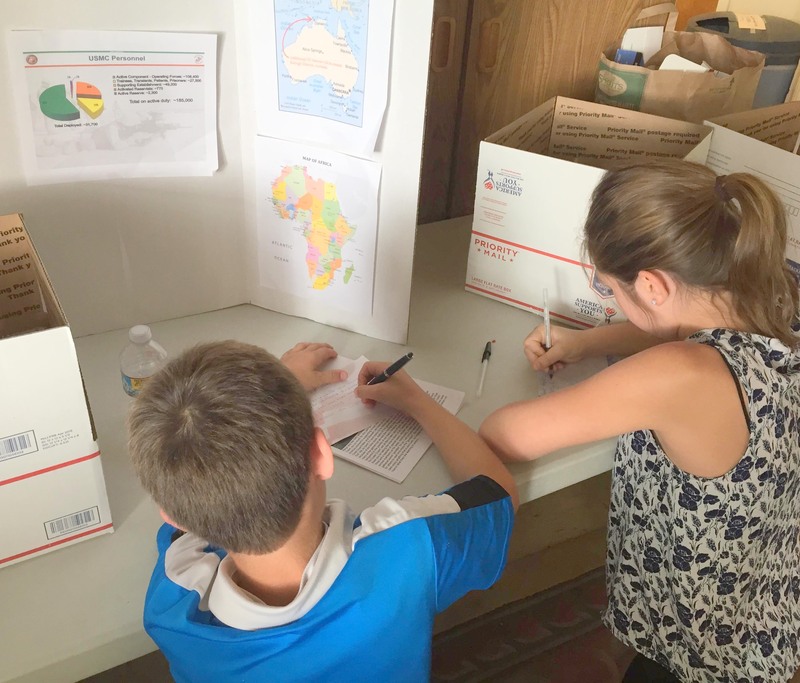 Read heartwarming thank you notes from the many troops who have received our packages. 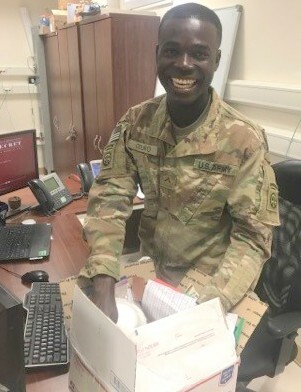 Watch our bulletins and enewsletters, or check our calendar for upcoming packing dates and information, and if you know someone who is deployed and you would like us to pray for them, or think of them during our packing events, please let us know. Be sure you know when the deployment is over. Find out more – Contact: Susie Zimmerman, 310-316-5941, or Julie McGovern. Julie and Susie thank you from the bottom of our hearts! All our news delivered right to your inbox, plus our monthly Bellringer magazine. Give securely to St Francis by PayPal or credit card.